New Year brings in a lot of hopes, happiness, euphoric happenings and new experiences. Before the New Year starts off with firecrackers rolling on the floor; flashing the skylines & tarnishing the tranquil silence, we make several New Year resolutions. Nevertheless it is always vigorous and productive to chase the dreams and watching them becoming reality before our open eyes. We always make “to do list” as a reminder– to cling to the pursuits & tasks we are supposed to do and attain in a day. 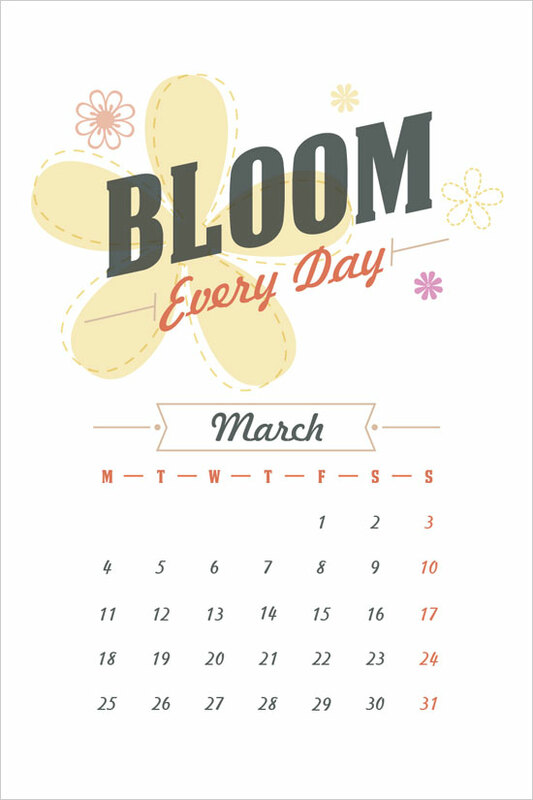 Likewise a calendar helps us to eye up the months, dates and days. 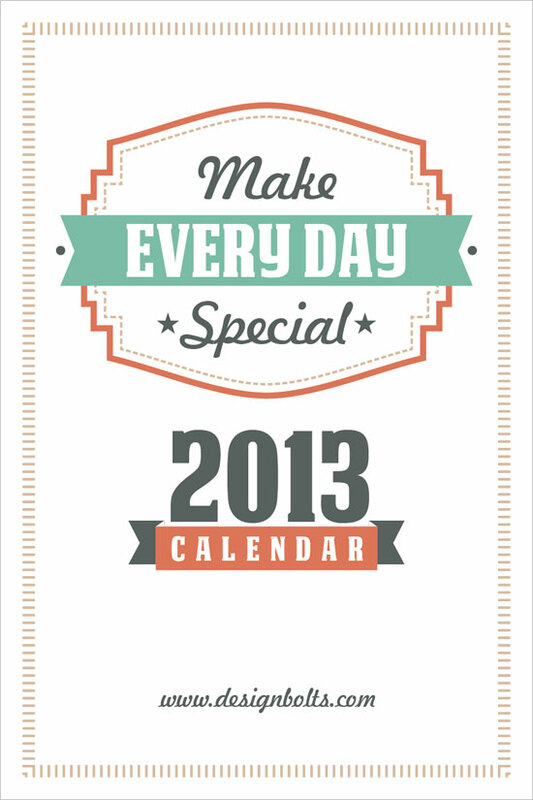 I have designed ‘’Make every day special 2013 calendar’’. 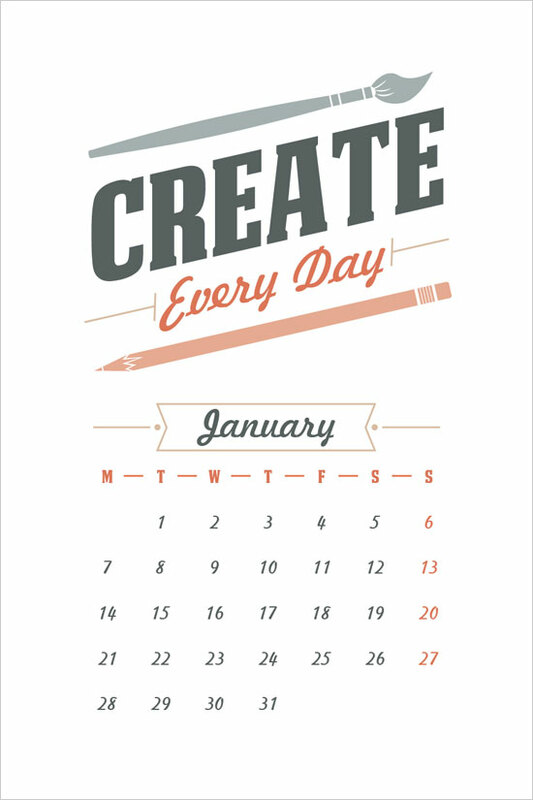 Create everyday new pleasurable moments that you can register in the mind and recall till the next year pops in. Paint your own happiness with vibrant hues. 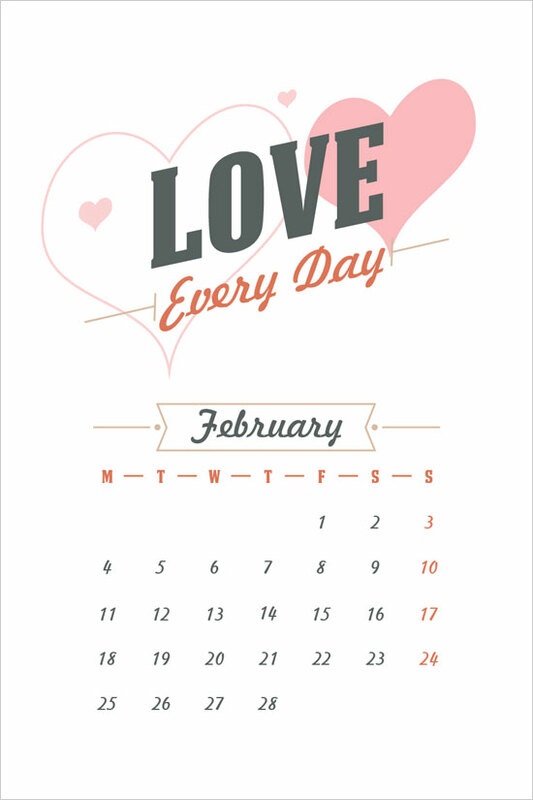 Love everyday for it is the best feeling to be felt, receive and return with all the more love you pertain. Bloom everyday, breathe in fresh air, spread your fragrance like a flower and be a soul that inspires others. 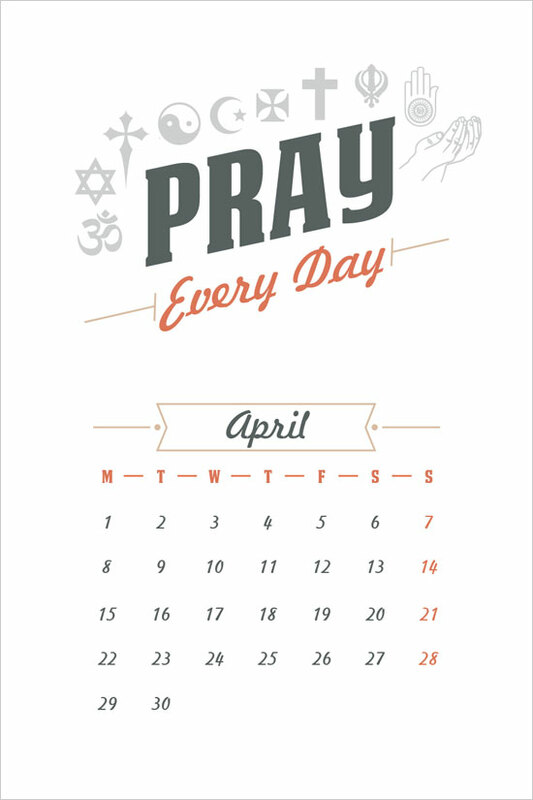 Pray everyday and remember everything is in the hands of God who watches over you and guards you forever. 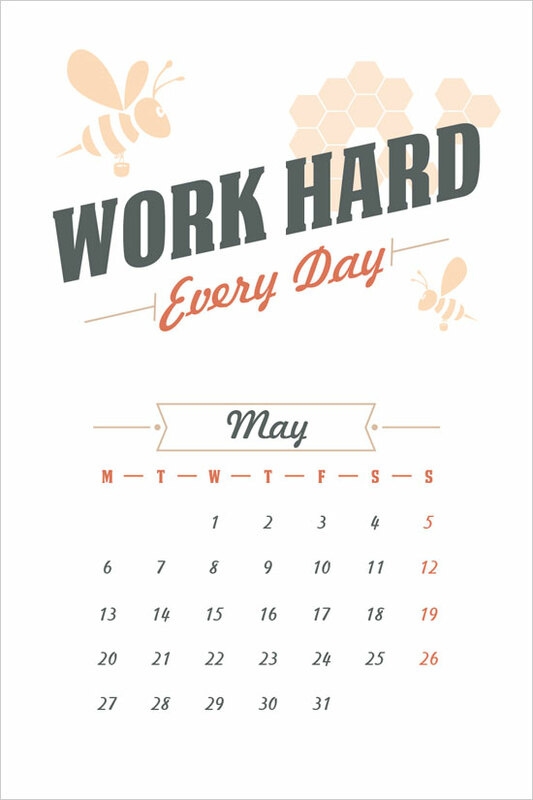 Work hard everyday like honey bees for your progress, improvement, betterment and growth. Work for your survival as if there is no tomorrow. 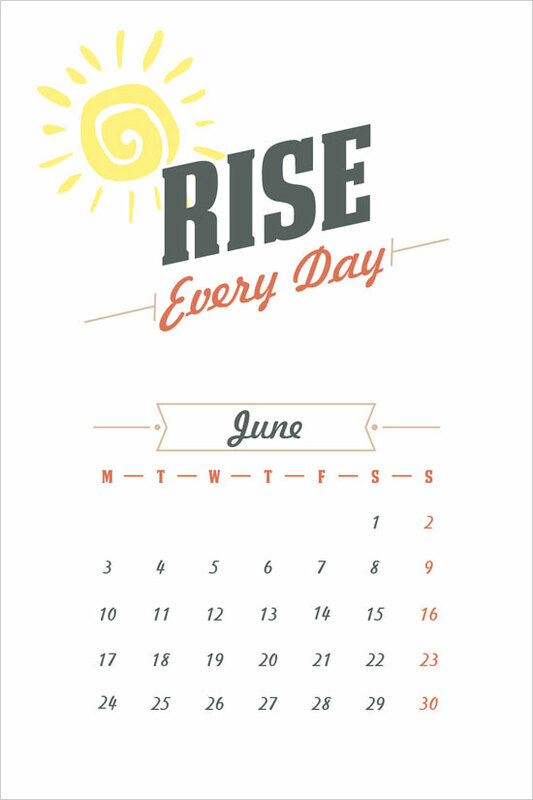 Rise everyday to achieve your goals and ambitions and shine for the sake of victory and triumph. 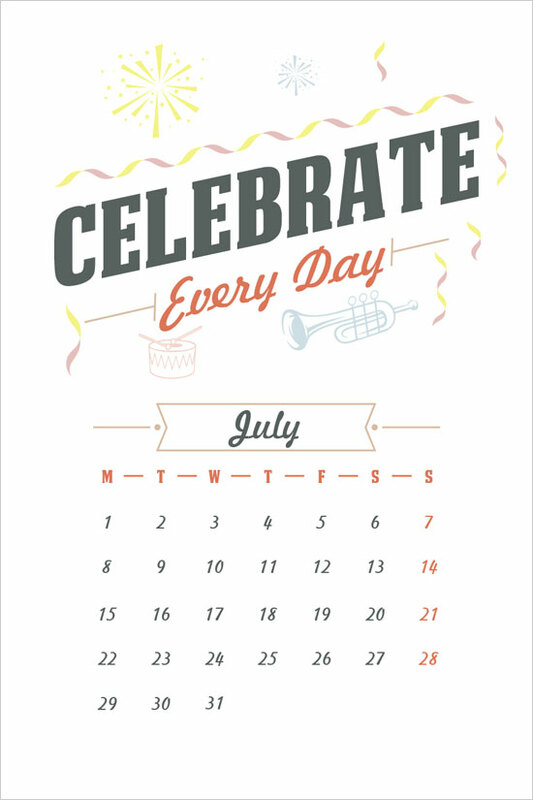 Celebrate every day for whatever happiness comes your way. Make tiny joys bigger and better. Enjoy the invisible firecrackers and light up the candle of hope each day. 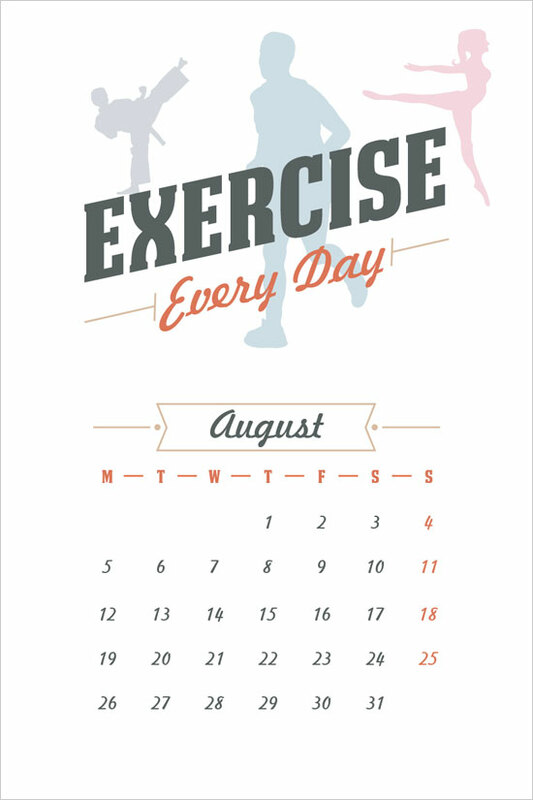 Exercise every day for fitness and good health. Remember a healthy mind lives in a healthy body. 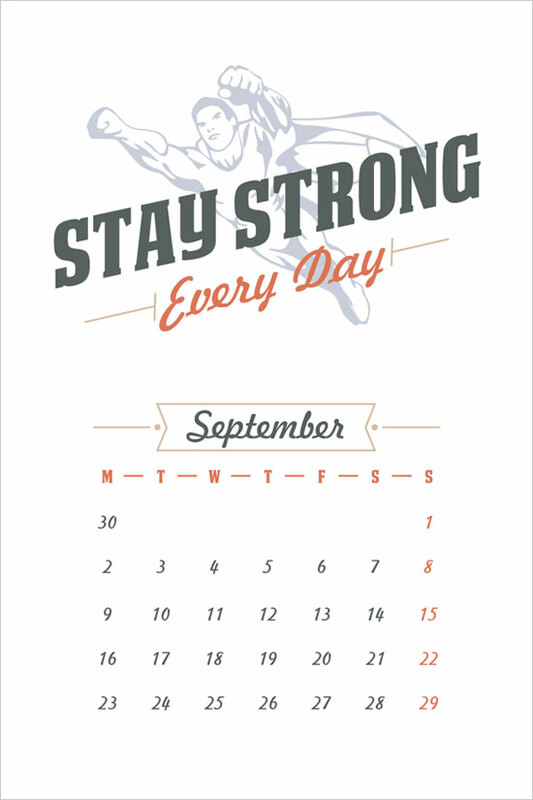 Stay strong every day and never let your emotions shatter you. Trust yourself and your strength as if you are your own super hero. 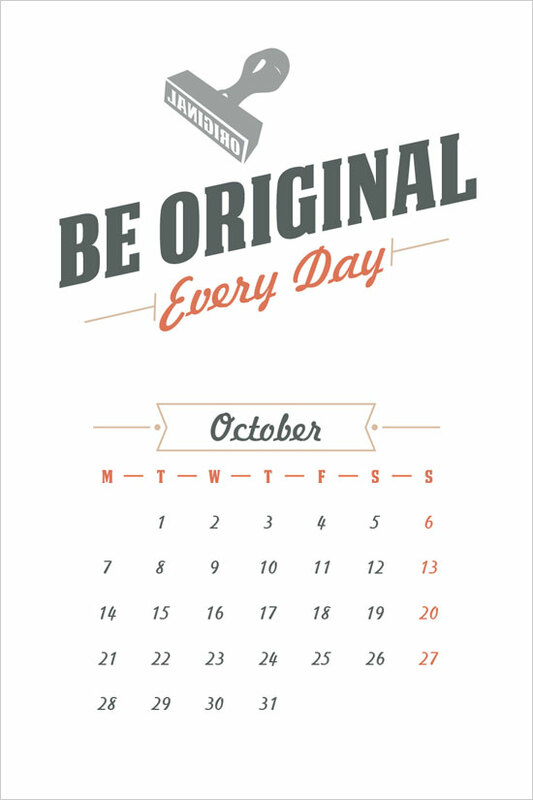 Be original every day and prove your ability. Look inside to explore what you hold. Keep your own individuality intact. Stay warm and show your true emotions to others. 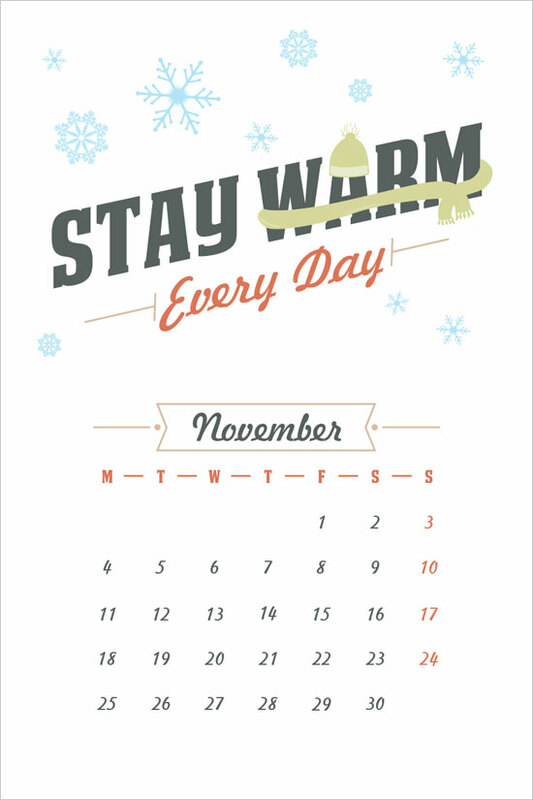 Your warmth will certainly tighten up your bond with others. 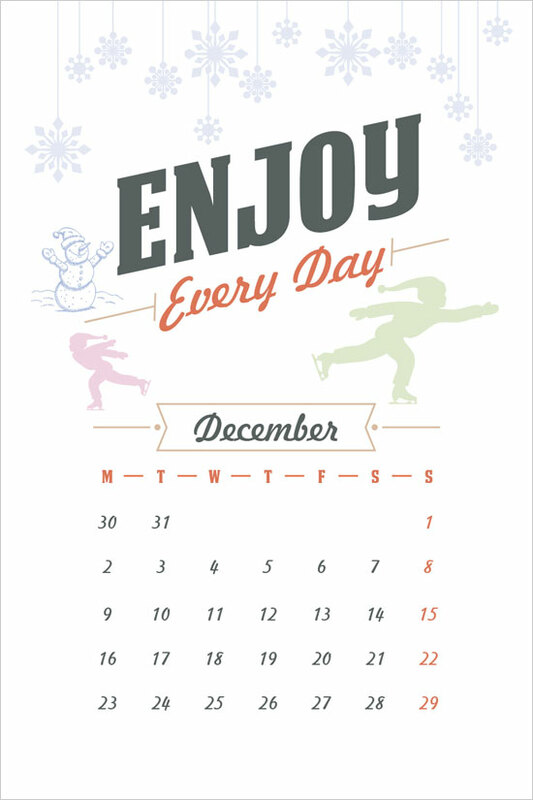 Do enjoy your warm vacation. Enjoy every day as life is too short to live with regrets. Spread peace and harmony for there is nothing better than that. Please make a 2014 one!